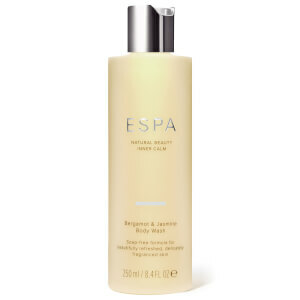 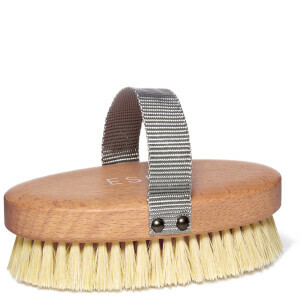 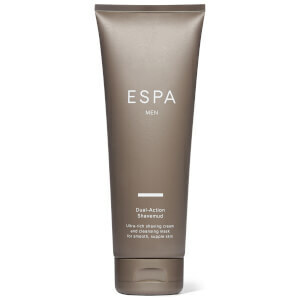 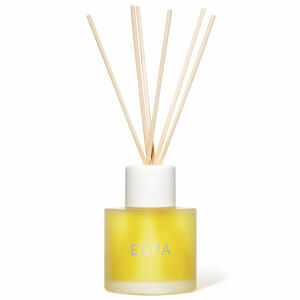 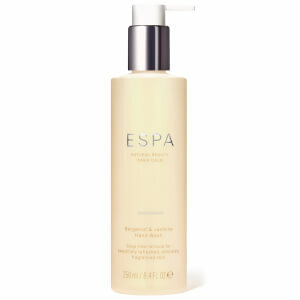 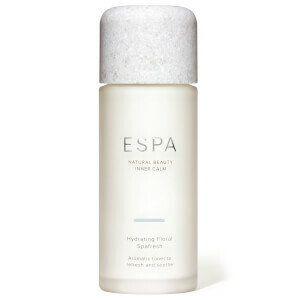 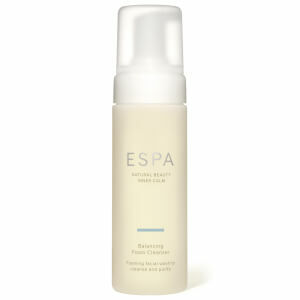 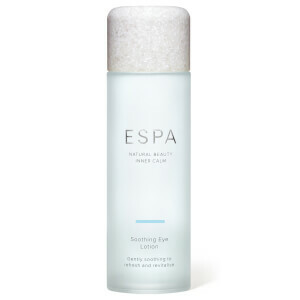 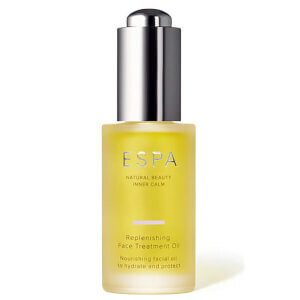 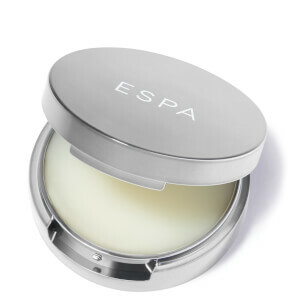 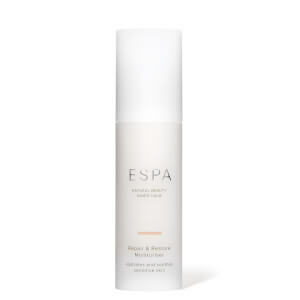 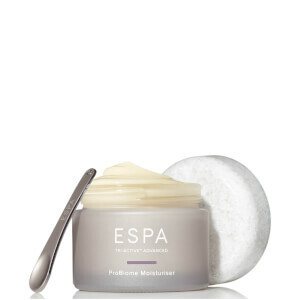 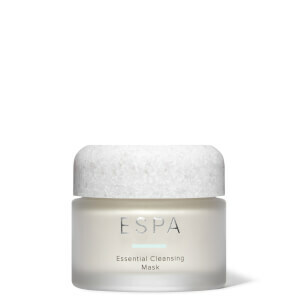 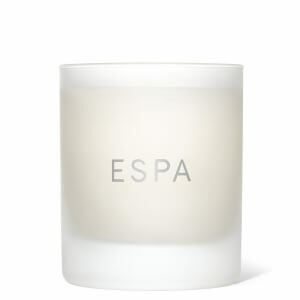 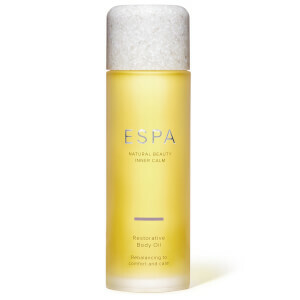 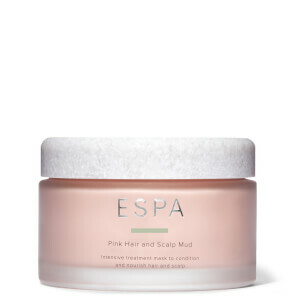 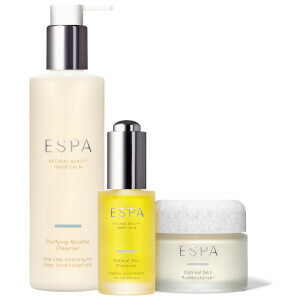 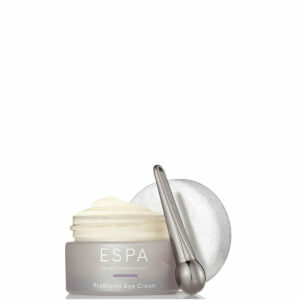 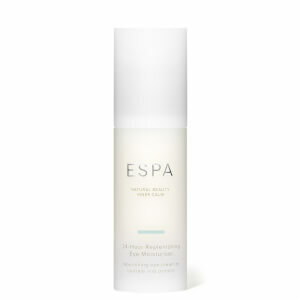 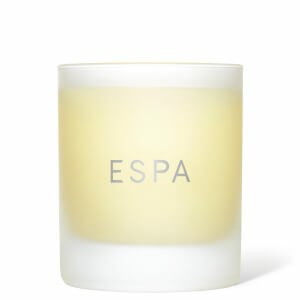 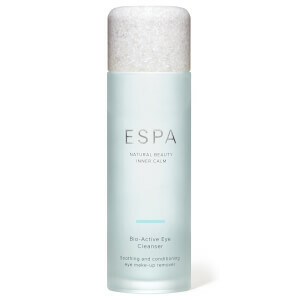 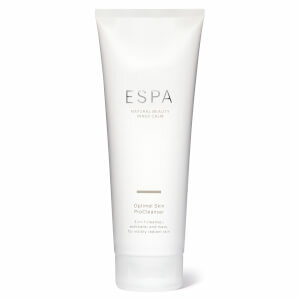 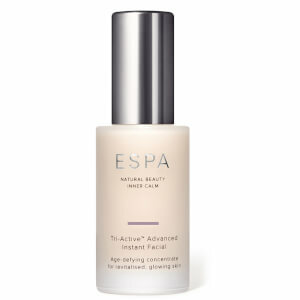 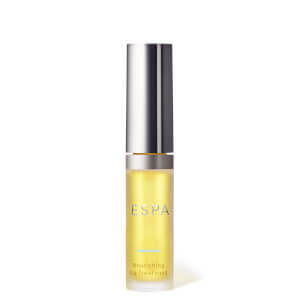 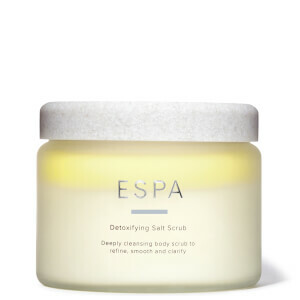 Discover the world of luxury beauty and home products with British spa brand ESPA. 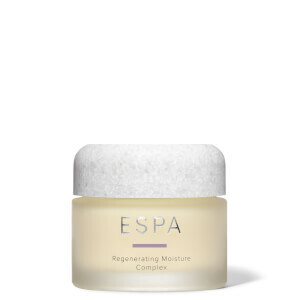 Revitalising botanical ingredients are blended together to create indulgent formulas, adding a touch of luxury to your home and beauty routine. 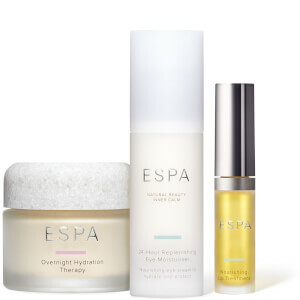 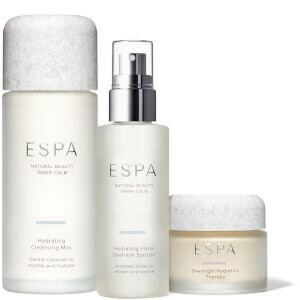 The ESPA Optimal Skin range is a nourishing skincare range that delivers deep hydration to the complexion, allowing you to enjoy an ESPA facial at home. 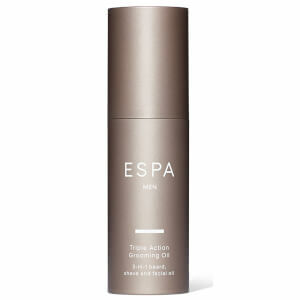 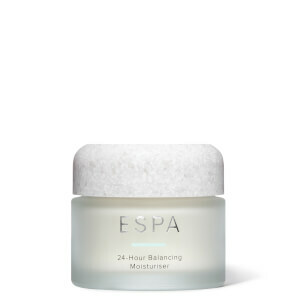 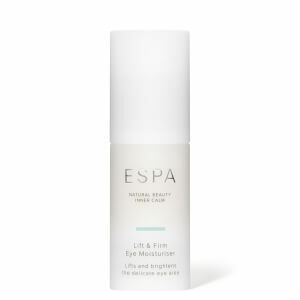 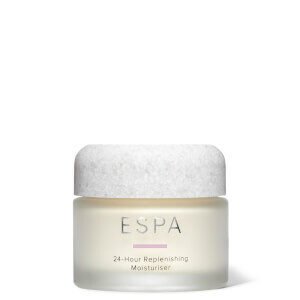 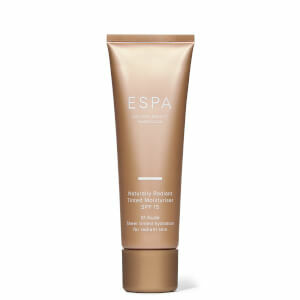 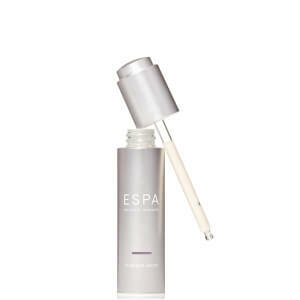 One of the most coveted skincare formulas is the ESPA Overnight Hydration Therapy which delivers intense moisture to the skin while you sleep. 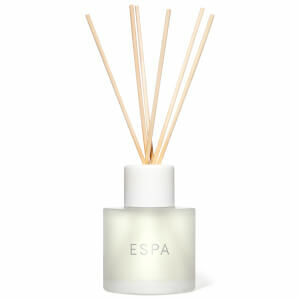 In the home range, you'll adore the Restorative Candles and the Diffuser scents.